This assignment provides you with an opportunity to deepen you anthropological understanding of human evolution, ethnography, archaeology, or linguistics. These are all fascinating books that can transform your understanding of the world. The objective of this activity is to develop your critical thinking and communication (written) skills. Please select one of the the books above. Pick the one you think will be of most interest to you. To help you learn, remember, and enhance your critical thinking skills, please answer the following question for the book you selected. Please number your answers following the questions below. 3. Please list and describe the anthropological methods the author uses to answer the research question. 4. Please identify and describe two "things" from each chapter that you learned and want to remember. a. Do you think it was ethical for the ethnographer to live among students without telling them what she was doing? Why/why not? b. 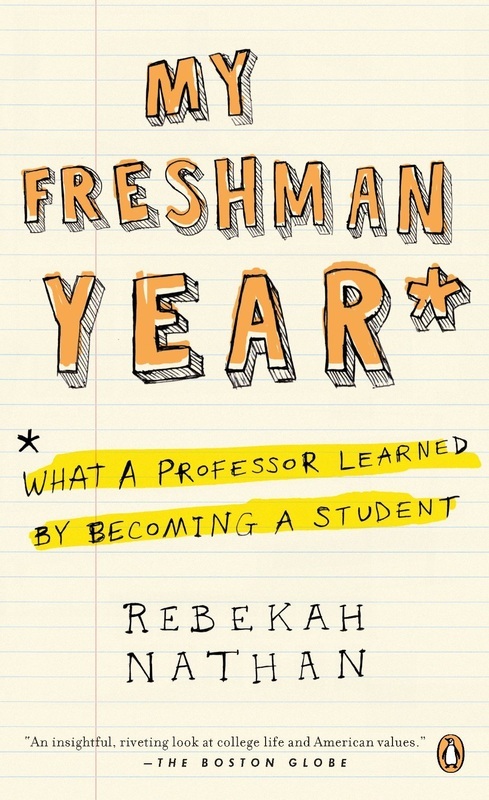 Do you think an ethnographer living in a dorm at UTA would make similar observations? What would be different/the same? a. 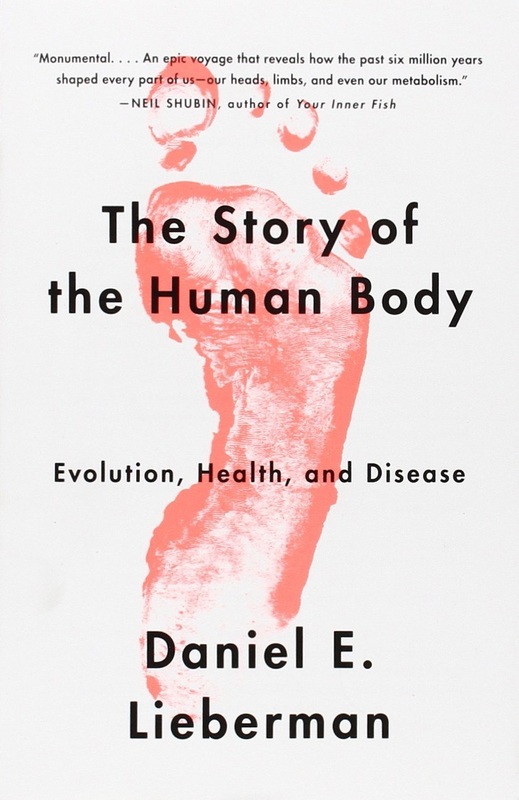 Did your understanding of human evolution change after reading this book? Why/how? b. Based on what you learned in the book, what specific behaviors would you like to adopt to improve yourself and your world? a. 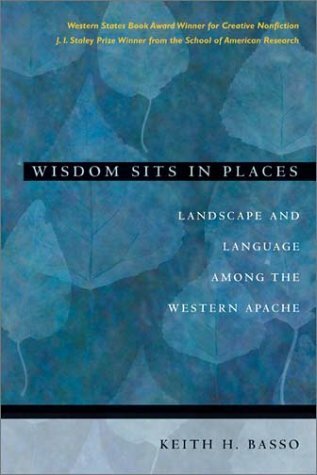 How does this book influence your understanding of the Western Apache and indigenous peoples of North America? b. What role does landscape play in the lives of the Western Apache? a. What is your opinion of Blackburn's "Outdoor Museum"? b. Roberts is very focused throughout the book on the late 13th century abandonment of the northern Southwest and so are many archaeologists. Why do you think there so much interest in the abandonment? 8. Please give me your opinion of the book and rate it from 1 (lowest) to 10 (highest). Late submissions: This assignment may be turned in late. See the point deduction policy here. Submitting Your Assignment. You may submit your assignment any day/time before the day and time it is due. Upload it to Blackboard in Microsoft Word or pdf format. If you have problems uploading your assignment, you may email it to me before the day/time it is due. All Signature Assignments count toward your grade; none are dropped. 20 points: All questions answered. All answers are specific, thorough, and accurate. Minimal to no grammatical errors. Excellent work! Exceeds expectations. 18 points: All questions answered. All answers are specific, thorough, and accurate. Minimal to no grammatical errors. Very good work! 16 points: All questions answered. Most answers are specific, thorough, and accurate. Minimal to no grammatical errors. 14 points: All questions answered. Answer quality is uneven. Some obvious grammatical errors. 12 points: Some questions answered. Answer quality is uneven. Many obvious grammatical errors. Feedback: Given the number of assignments I will grade and the need to grade them in a timely manner, I regret that I will not be able to provide individual comments on your assignment. Comments, if any, will be available by selecting the "View Rubric" link in Blackboard under "My Grades." If you would like to receive my feedback on your answers, please come to my office hours and I will be happy to discuss your assignment.